This collection of warm spices is a mixture of cinnamon, nutmeg, cardamom, cumin and turmeric. It is used in Persian and Middle Eastern cooking. This is a guide about making Persian spice mix (Advieh). Many of the recipes I share with my friends or here with you on ThriftyFun use a popular Persian spice mix called Advieh. It's very easy to make and so much cheaper than buying it premixed at the shops. Here, I've put it in a small jar in contrasting layers for a gift. When ready to use, thoroughly mix the spices together. You can modify the amounts of each spice to your liking. 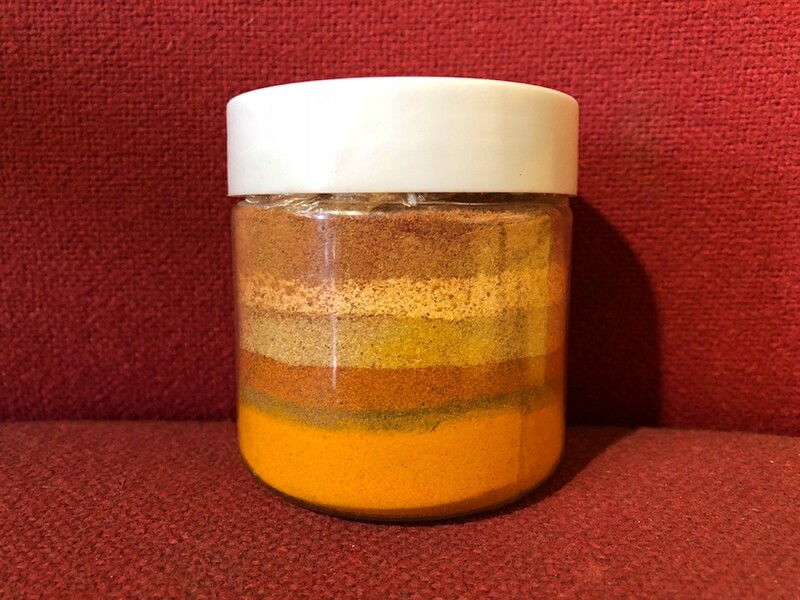 I typically like a bit more cinnamon and turmeric in mine! 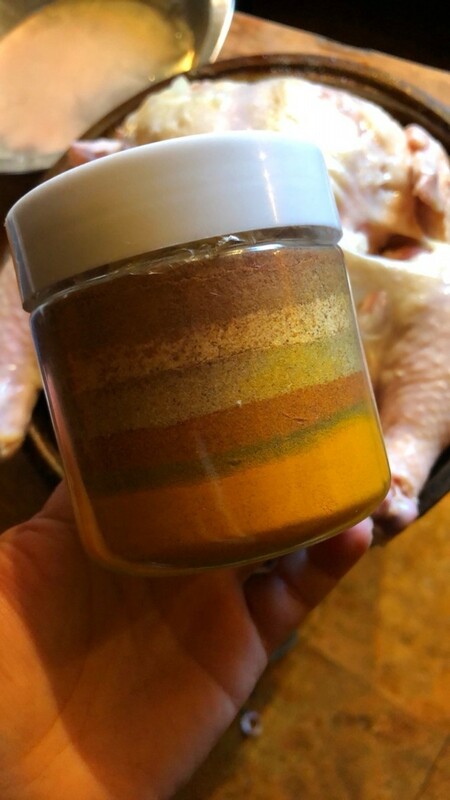 Layer ingredients into a jar and seal tight. Sprinkle on meats and vegetables before cooking. That's awesome to make our own spice mixes. :) Thanks for sharing this Persian Spice Mix. You are so welcome! Happy New Year! Very much looking forward to trying this combination! I can't wait to try this. My daughter is now a very busy real estate broker. I will be helping her to make meals ahead that she can just pop in the oven or microwave. This will really help! Thanks! !